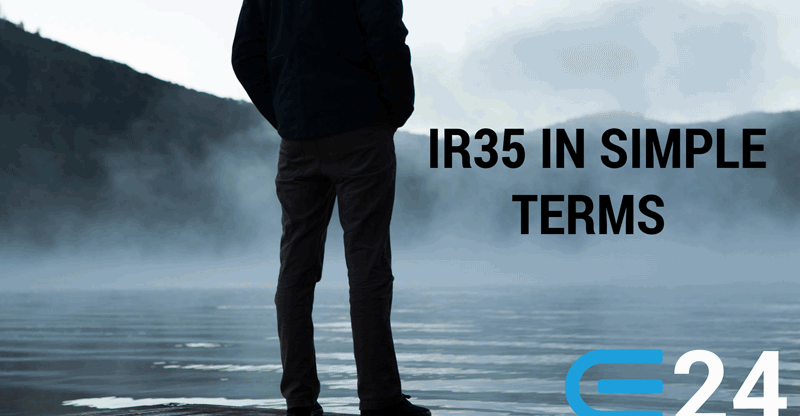 IR35 is an intermediaries’ legislation, it affects you if you provide locum services via an intermediary. For a locum, the intermediary could be their own limited company or a locum agency. If money is paid directly to the locum as a sole trader then IR35 does not apply. It should be noted that IR35 only applies if you are providing services to a GP practice or NHS Trust. IR35 is not applicable if you are working for a private provider, e.g. some OOH services, private surgeries and some prisons etc. The aim of the IR35 is to target people in all industries that are in reality “employed” but are using a limited company to ‘disguise employment’ for tax breaks. It has been around since 2000 but the new legislation shifts the responsibility of compliance from the contractor (i.e. A locum GP in our case), to the people who are paying them (the Engagers) i.e. the agency of the GP surgery. Can I just ignore IR35? The onus is now on the surgery to assess the situation and potentially deduct 32% of pay (20% basic rate+ 12% NI). If a surgery gets pulled up by HMRC for an IR35 infringement, then they are potentially liable for employers NI, employees NI, tax and penalties. Substitution – This is a key clause and a bit of a nail in the coffin, Can the locum provide a substitute for the work if they cannot do it? Autonomy – Can the locum has a say on their working times and lunch times? Equipment – If the locum uses their own transport and equipment it shows more independence. Financial risk – The work should not be guaranteed, the locum should be filling the gap in the holiday or maternity cover. The locum should make their own indemnity payments. 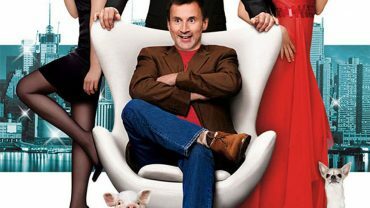 Benefits’ – The terms of the contract should not include: sick pay, pension, holidays etc. Part and Parcel – The locum should not have a fixed role in the surgery. They should not, for example, be the designated diabetic lead, appearing in the practice brochure with their photo under “team staff” etc. Termination – The contract will be terminated at any time with no notice or after the end of a set period, e.g. if you are covering 4 months maternity leave. The locum should have their own business, own home office (home office), stationery, invoices, letterhead etc. You can take the HMRC test to see if you are IR35 compliant. We found this tool laborious, long-winded and vague, but it does churn out a final result in the end. After this change in IR35 on 6th April ’17, surgeries and agencies will be more comfortable with paying GP locums directly and inevitably this will lead to decline in GP locums working as limited companies. Before you pull your hair out, look at the broader view…. The new tax rules implemented by George Osborne before he left the top job heavily target small and middle sized companies, eroding the tax benefits of working under a limited company. Switching to ‘ sole trader’ makes locums eligible for the NHS pension and you can claim more expenses as a sole trader, so maybe it’s time to switch? The size of the task and the short time scale did not provide sufficient time for public sector bodies and agencies to understand and implement the new rules correctly. The government predicts the changes to the rules will bring in an additional £20 – £25 million additional tax annually, this seems relatively small beer for such a great upheaval. Discrimination – since this new rule only applies to public sector workers it could be deemed discriminatory under the EU rules. It is possible these new rules may not be implemented after all. In the light of the above, we hope for a U -turn by the Government on this policy.